The masterplan for Ulsoor Lake integrates a comprehensive water quality and social engagement strategy that unlocks the landscape proposals to provide a high quality, inclusive and accessible destination for the wider metropolitan area. The project re-engages the community in the preservation of the lake, resolves catchment-wide issues and provides a rich landscape setting to a new amenity for the people of Ulsoor providing social and community benefits. 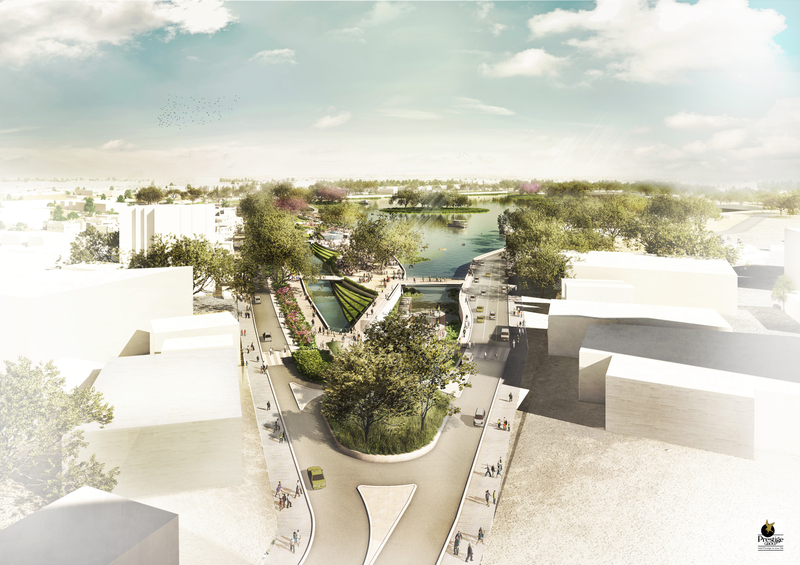 Develop a masterplan for the transformation and environmental restoration of a 50ha lake in the heart of Bangalore, India. 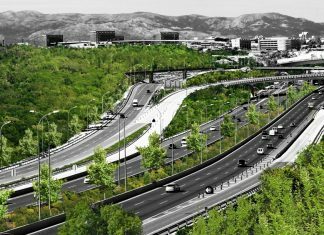 The landscape-led project is designed to benefit all citizens, communities, workers and visitors to the city and help the city anticipate, and deal with, future change.